Works on unique issues that impact design/selling success or address future concepts, products or technologies. Creates formal networks with key decision makers and serves as external spokesperson for the organization. Review study protocols, raw data, data summary tables, technical reports, final reports and submission documents associated with nonclinical and bioanalytical studies (method validations and study sample analysis) conducted by BioMarin to evaluate regulatory compliance. Plan, conduct and report study-specific, process-based, CRO and internal BioMarin facility audits and inspections to assess compliance with GLP regulations and industry standards. Develop or revise departmental SOPs as requested. Lead role in supporting FDA and other regulatory inspections and requests during inspections. Procure Inspection Readiness documents/tools, organize inspection role playing and preparation activities as assigned. Assist in building eTools that support Inspection Readiness of GLP operations. Provide supervision, training and guidance to GLP Compliance personnel as directed by GLP Compliance Management. Assure departmental inspection reports and any other supporting documentation or required records are appropriately processed in the database and archives. Lead, plan, develop and document comprehensive GLP Training Program to BioMarin personnel involved in or supporting GLP activities. 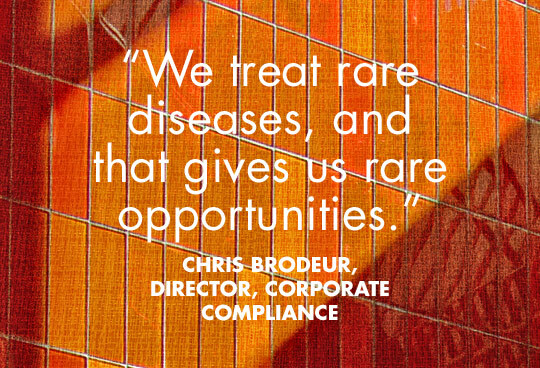 Identify regulatory compliance issues and provide regulatory support to the BioMarin regulated departments. Provide continued development and guidance of administration programs to promote and monitor the quality and performance of operations as they relate to both nonclinical and bioanalytical studies. Serve as a Team Leader with BioMarin Departments to support consistent practices and advice and represent GLP Compliance on appropriate BioMarin teams to facilitate inspection/audits planning and timely advice. Effectively interact and communicate with BioMarin employees in both intra- and inter-departmental settings. Keep Corporate Compliance & Ethic Management apprised of compliance and personnel issues through attendance at required meetings and frequent metrics reports. Initiates frequent communication with GLP Compliance Management to discuss timelines and critical regulatory issues. Lead Teams or individually manage departmental business, procedure, process, or general regulatory projects. The Principal Assessment Manager will participate in GLP Compliance and QA activities which have a major impact BioMarin’s ability to make decisions on moving projects forward and overall drug development in the most compliant manner. In addition, the timely and accurate completion of all GLP Compliance tasks and projects directly impacts BioMarin’s ability to meet timelines for regulatory filings (domestic and international). Experience in Biology, Chemistry, or applicable Life Science with a minimum of 12/15+ years related experience in GLP and GxP programs. Requires a BS degree in scientific discipline. At this level a post-graduate (PhD) coursework may be expected. Additional experience in GCP and/or GMP QA is a plus. Excellent background and understanding of GLP compliance and familiar with all aspects of FDA and other applicable international regulations. Excellent understanding of complex and evolving regulatory requirements and intent. Proven experience in conducting detailed external and internal audits. Highly motivated and detail oriented with proven organizational and leadership skills. The ability to travel (~30%). RQAP-GLP, or other applicable, certification or registration, desirable. Speech clarity, utilization of fingers and hands, standing-remaining on one’s feet in an upright position, sitting-remaining in the normal seated position, holding, grasping. 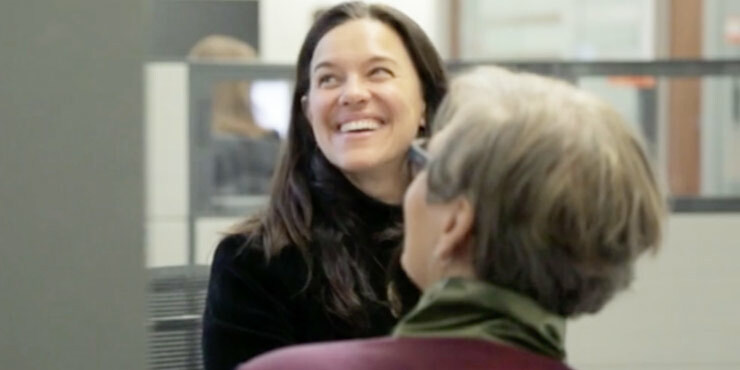 The incumbent may frequently be required to sit, work on a computer, talk on the phone and/or hear. Possible exposure to infection from disease-bearing specimens or radiation; regularly exposed to the risk of blood-borne diseases; must comply with applicable safety procedures. Far acuity-ability to see clearly at 20 feet or more; near acuity-ability to see clearly at 20 inches or less; depth perception-ability to judge distance and space relationships; color vision-ability to distinguish and identify different colors. Position involves up to 30% travel to monitor studies and attend training and conferences. As an Auditor, may be exposed to hospital and veterinary facilities in the course of a study audit. Employee should have a current immunization record; the employee may be required to have a TB skin test (PPD-Mantoux) every six months or if the TB skin test is ‘Positive’ a chest X-ray will be required every twelve months.